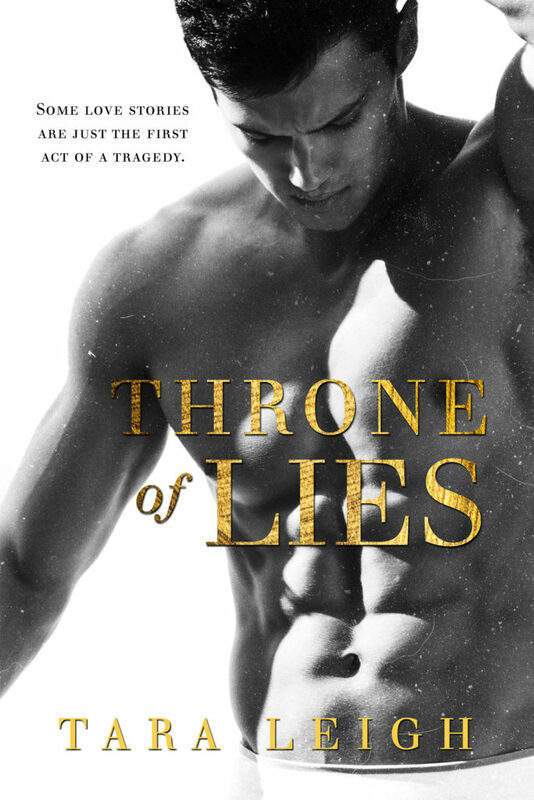 Today we are celebrating the release of THRONE OF LIES by Tara Leigh! THRONE OF LIES is a prequel novella from the Legacy of Lies series and it is available to read for FREE till October 15th! LEGACY OF LIES is the first novel in the series and it is set to release on October 15th and you can pre-order it now. 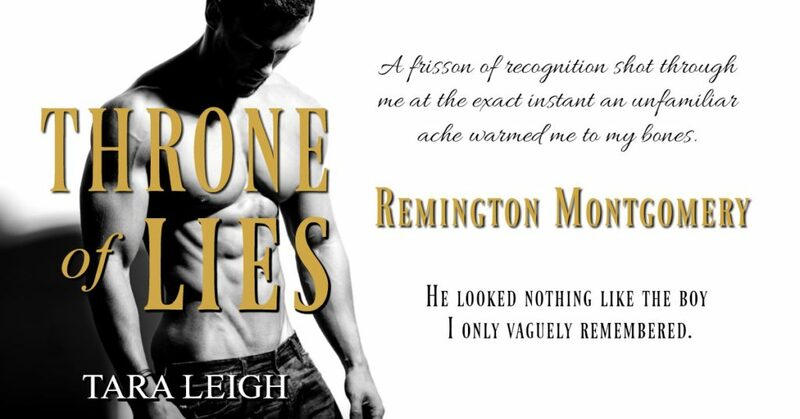 The LEGACY OF LIES series novella, THRONE OF LIES, is available for FREE for a limited time!